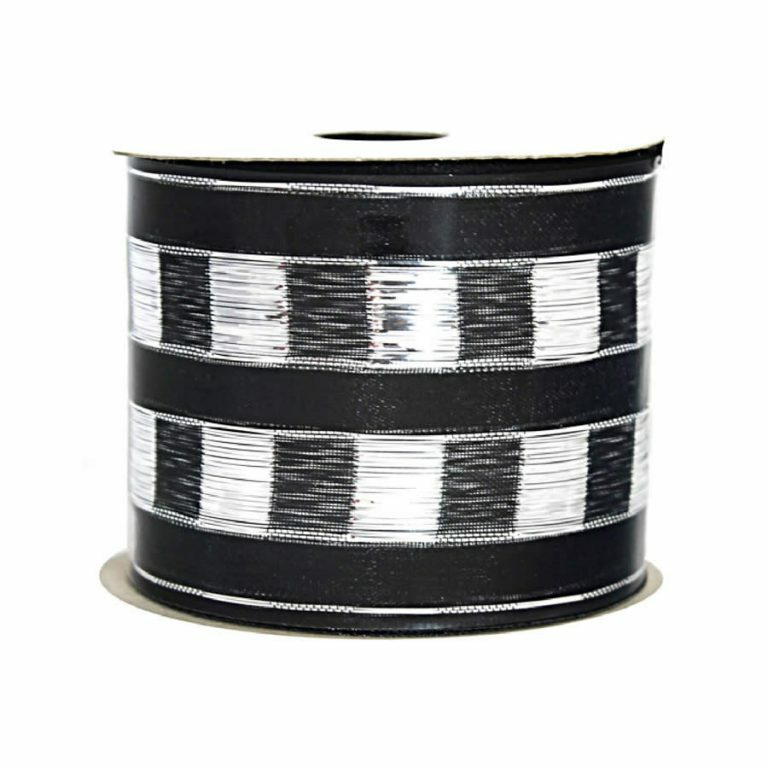 When you want to create full, beautiful bows for your tree or holiday wreaths, wire-edging can be an invaluable characteristic to seek out in the ribbons that you use. This wire-edge will help to hold the bow in place and in position while you craft it, as well as when it is on display. The Gold Edge Metallic Ribbon is 9-metres in length and a generous 7cm in width. This allows you to make professional looking trims easily and affordably. 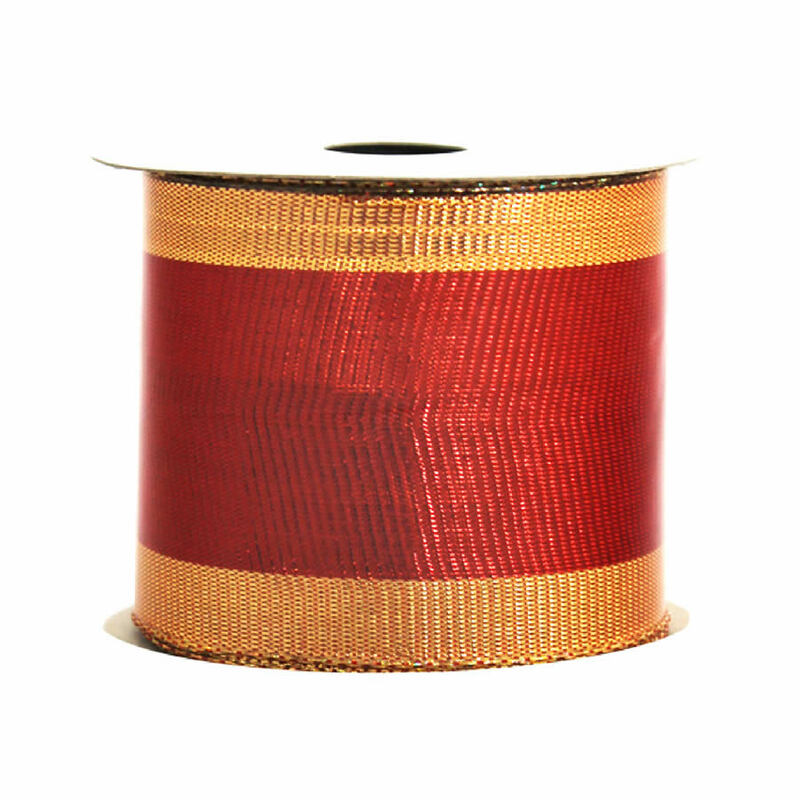 This spool of quality ribbon is a festive red colour with vintage gold accents, which will be cohesive with most holiday decors. 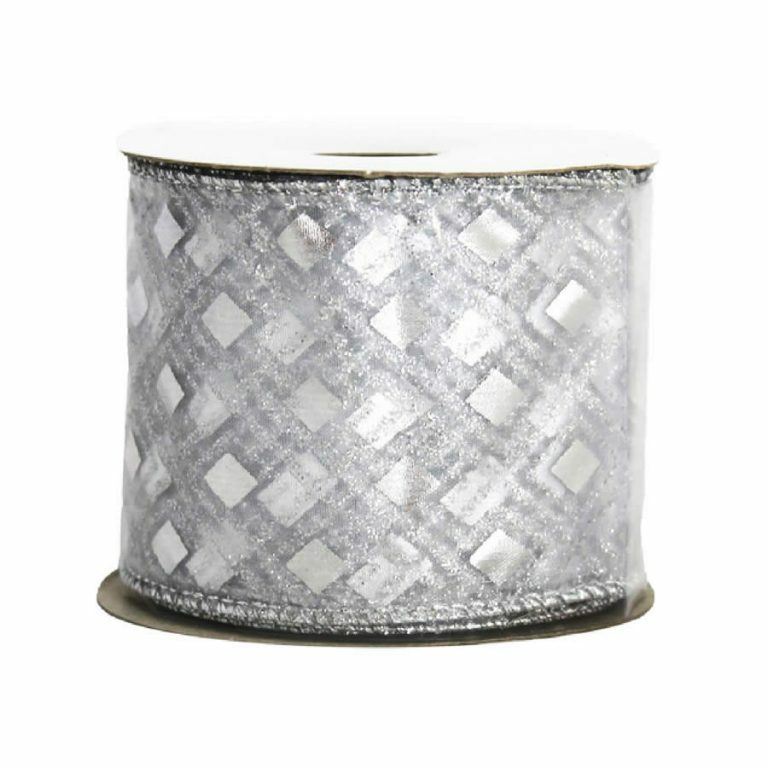 This ribbon has so many uses, and many shoppers will find it a perfect item to stash away in their crafting closets or holiday storage for unexpected projects that arise. 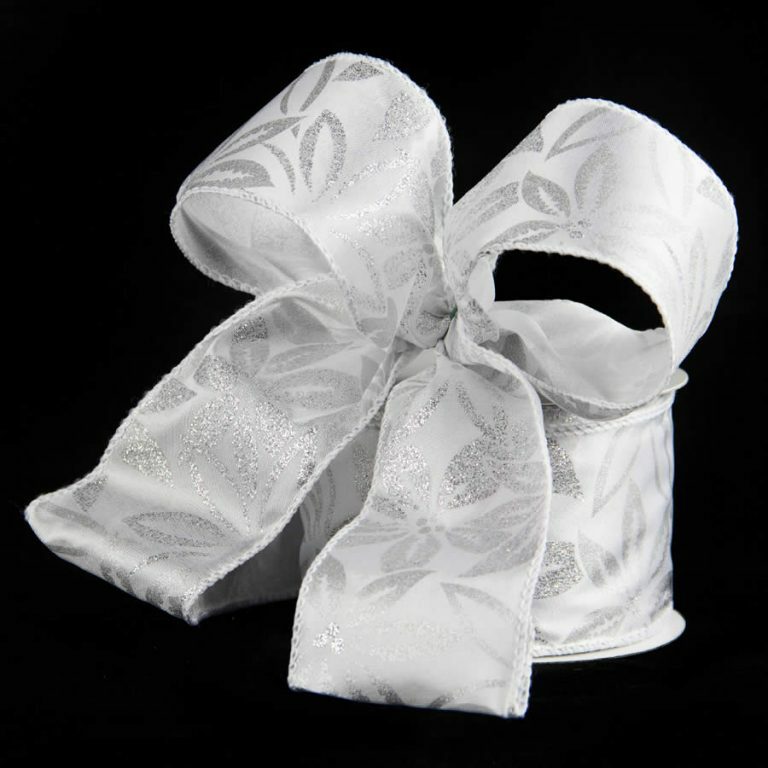 This ribbon can elevate a simple gift into an amazing and beautiful presentation by simply using it to accent the package. 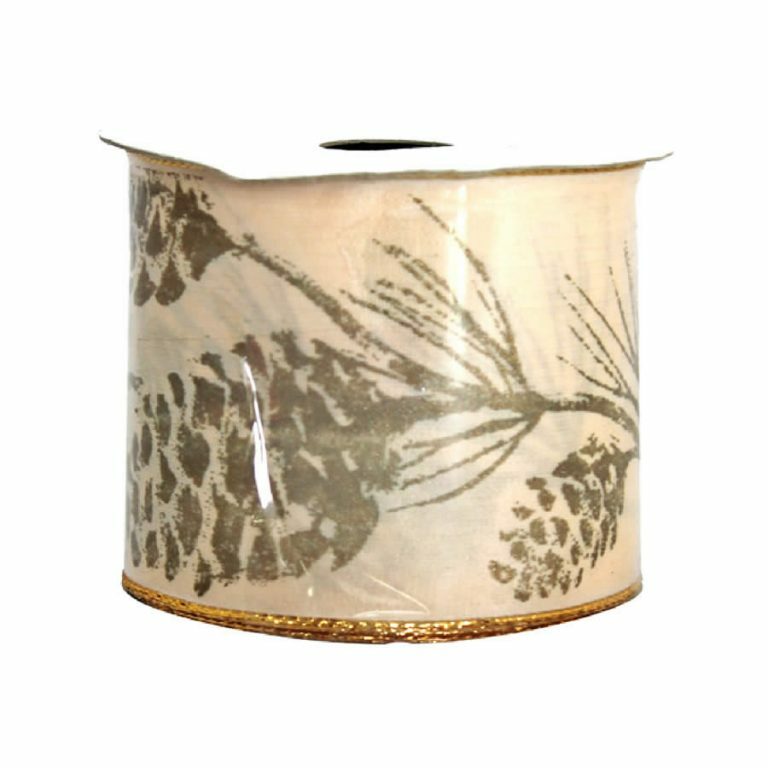 Be sure to stock up on this ribbon, as you will find dozens of ways to display it throughout your home this season!